To minimize transaction costs, most investors choose to buy, hold and bank on the average capital growth of around 7% to 10% per annum. The transaction costs are averaged out over the years that the property is held and become far less significant. 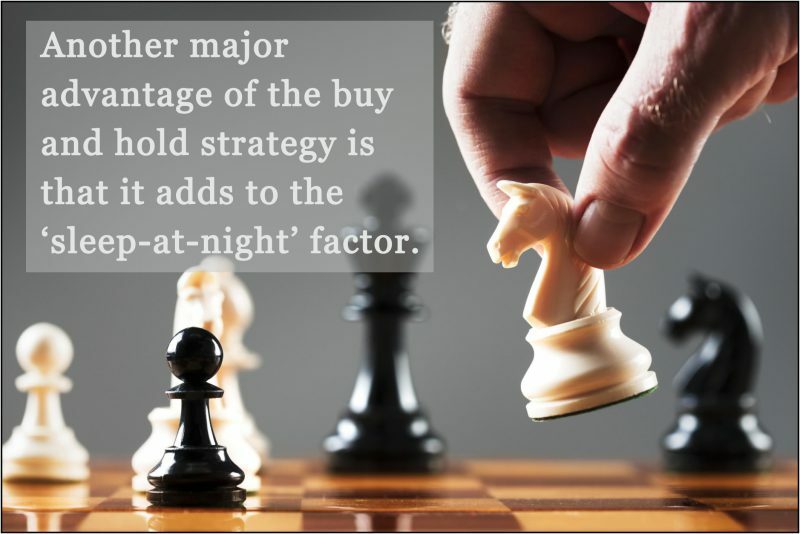 A ‘buy and hold’ strategy should be implemented for at least 7-10 years. The longer the better. You don’t need to be constantly monitoring the market – every latest deal and every market movement. Simply buy a good property in a good location with good rental returns and high tenancy rates and then you forget all about it. Also, set yourself a goal of say, one property every 6-12 months. Once you have this property you just forget about it. You can continue on with your day job knowing that the property is on remote control’. One disadvantage with the ‘buy and hold’ strategy is liquidity. Due to the longer time-frame required for this strategy, if you need quick cash for emergencies it can be sometimes difficult to access. 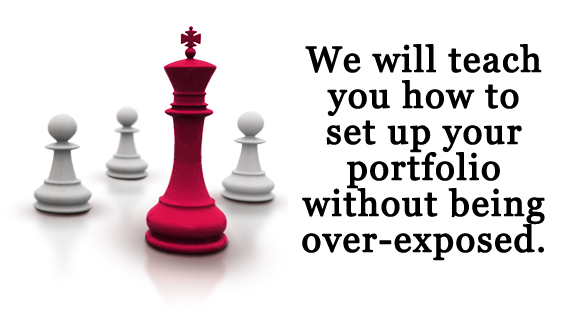 That is where having the right strategy in place won’t over-expose your financial well-being.